The Teso Waterfront is home to Goa’s Soma Project parties, hosted by the multimedia visionaries Mescalito and Sashanti. 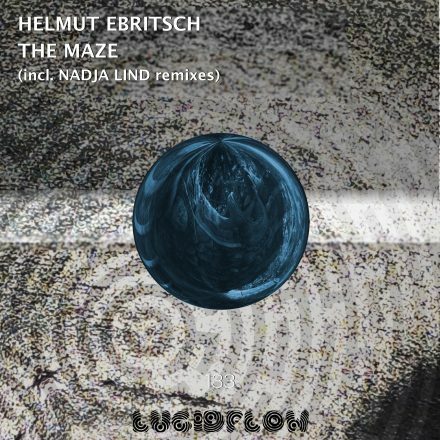 It was this location that has seen a myriad of Lucidflow regular names (Nadja & Helmut Klartraum, Yapacc) grace past line-ups, as well as the likes of now contributors Björn Wilke and Gunnar Stiller. It is this sort of cosmic harmony that creates moments like the Chudesato – which translates as ‘miracle’ – where a common thread can unite each disparate part of a collected work. Whether these luminaries once huddled together on a beachfront one evening to discuss Chudesato we will never know, what is important is that they are united on this EP in the here and now. 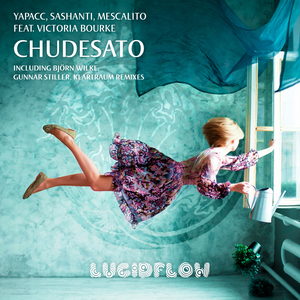 Yapacc, Mescalito and Sashanti combine to create one of Lucidflow’s most direct offerings yet. Rumbling basslines and evolving chord stabs provide a backdrop for the alluring Russian chatter and Victoria Bourke’s djembe percussion. It’s smooth, swinging, swaying and infectious to the core. 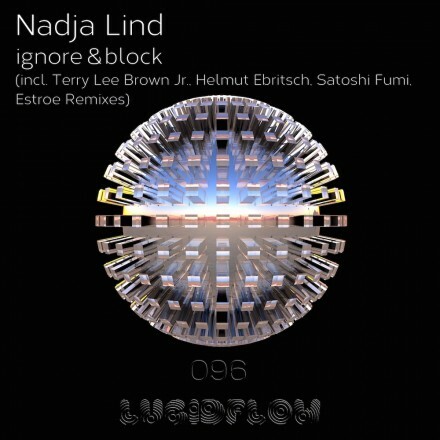 Stepping up for a throwback to the classic mid-nineties – where the likes of John Digweed and Billy Nasty spun proto-progressive house on the original mix CD forerunner JDJ series – Björn Wilke’s remix is subtle but no slouch. The bassline never falters as it burrows into your ear, even as the entire track parts for its lynchpin airy breakdown halfway through. If Björn was mining the source of progressive, Gunnar Stiller follows it right to the other end with a remix in tandem with the melodic works of Hernan Cattaneo and Guy J’s Lost & Found collective. Hypnotism is the key word here, but without resorting to a storm laden and leaden kick drum workout. 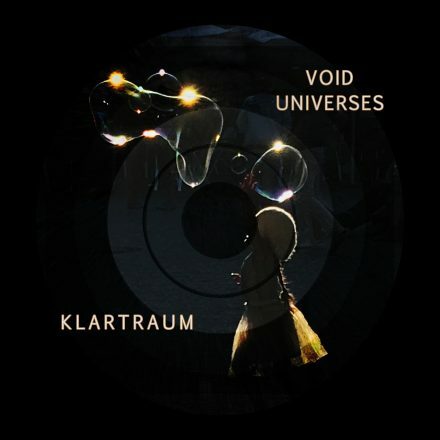 Then, to top off a Lucidflow release in expected fashion, label owners Helmut and Nadja step up under their Klartraum banner. With our other remixers going for graceful delicacy, the esteemed duo stay truer to the source. The bassline is kept low and wriggly, the chords resonate with the spirit of dub and a thread of emotion adds soul to the body hammering groove.